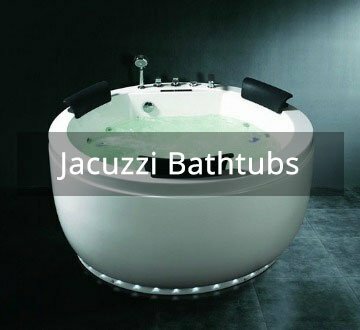 Are you looking for a bathtub that would grace your bathroom with a superb, distinct look? 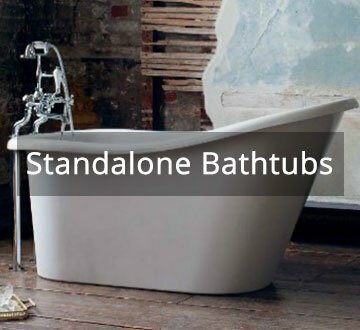 Something that would provide a stylistic transformation and upgrade on your bathroom? 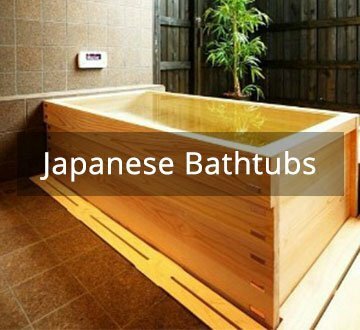 Or maybe you have simply grown bored of the acrylic freestanding bathtubs and are looking for something unique and inventive? 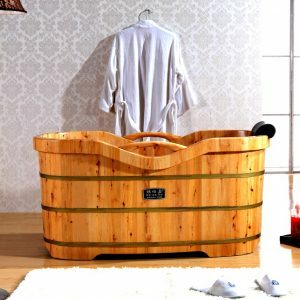 Natural beauty and uniqueness are two of the greatest factors Wooden Bathtubs have to offer. The natural character of the wood is its greatest asset and serves an impressive style choice for many homeowners. It also builds up a warm and cosy atmosphere in our homes, seamlessly ushering in the serenity and warmth of Mother Nature. The sacred scent of wood when powered up with water also provides a deep awakening of the spirit to the bath, presenting to us a spontaneous opportunity to connect with nature. The continued excellence and sustainability of wood as the makeup of our bathtubs has made it a real favourite with many of our clients. 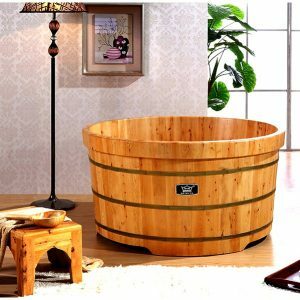 Why get a wooden bathtub? Cedar is a strong material that complements well with water, and remains as durable as it was when it was dry.